In case you are tired of worrying about whether your putting stroke is a curve or straight back and through, or if you have ever blown an important putt because of thinking about the mechanics of the stroke, then you’re probably a candidate for “The Electric Putter™. Like most of John Novosel’s inventions, the Electric Putter is deceptively simple. 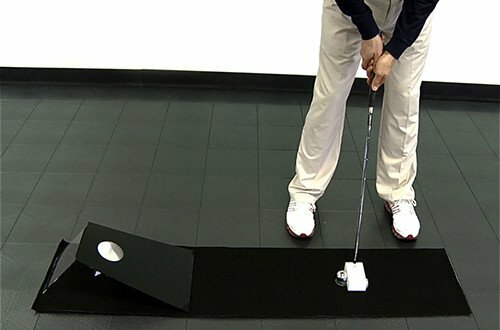 It is also the fastest and easiest way to improve your putting. 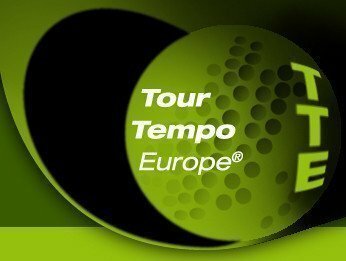 Used successfully by Players on all the major Tours and only available to those golfers until recently. But now it is introduced onto the consumer golfing markets. Each putter is a handmade device produced in the United States. Each putter is individually signed and numbered by the inventor – John Novosel Sr.
Basically it trains your putting stroke for Path, Speed of the putt and Correct timing of the Release of the Putt. Your stroke benefits because of giving you immediate feedback on your stroke and allowing you to practice anywhere, anytime. You can even travel with it as it was designed so that you can put the ramp in your suitcase and the Electric Putter™ in your golf bag. And even more important you can use “any putting method” with it. What is putting and how can I do it better? This is a question that has plagued golfers for centuries. With the Electric putter, you can answer that question for yourself. 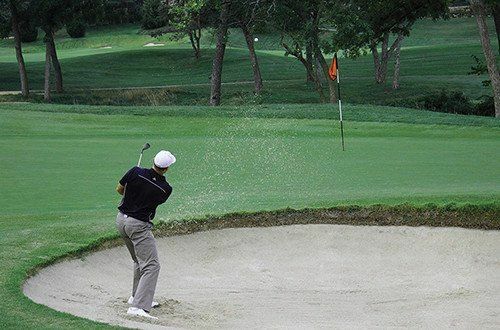 Putting is basically a matter of controlling the Distance and Direction of the ball. 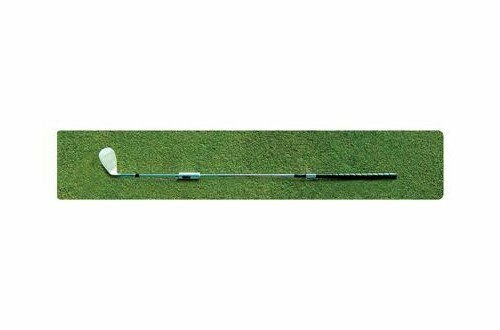 And, also, a mostly forgotten factor – the release of the putter. What the electric putter does better than anything else on the planet is, it lets you get the feel of the correct “release of the putter”. This is something that cannot be put into words – it must be felt. When you are actually out on the course putting, you would like to regrasp the feeling of using your Electric Putter. We do that by visualizing and feeling that you have the “Electric Putter” in your hands and that you are connecting the head of the putter with the regular golf ball, just like you did with the “Electric Putter “Steel Ball in practice. The key is to really feel this “connection” throughout the stroke. Then, once you have your line, every putt just becomes “releasing” the ball with enough speed to get it to the hole. 1. I make a slight forward press as I wait for the first Tour Tempo® tone to sound. 3. I hear the second tone. This tells me to return the head to impact, which I do. 4. And when I hear the third tone – I release the ball from the head by releasing the pressure on the switch on the grip. So how to train your putting stroke properly? See the video.